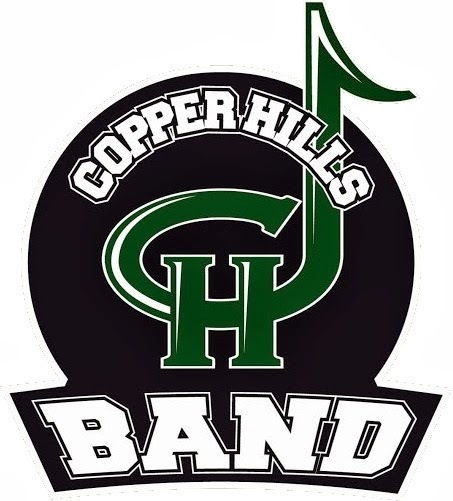 Designs can be digitally made or drawn by hand, but ALL designs must be sent electronically to Mom Moulton at copperhillsbandboosters@gmail.com in JPG form. All designs will be displayed anonymously. Students will vote for their favorite during the day on April 10th. After the Monster Concert on the 10th, the dinner dance committee will choose 1 design from the top 3 of the student votes. Winner will be announced on April 11th. The chosen designer will receive a $25 Gift Card to Smith's! The deadline to get your part finished is January 28th! Do not delay! We are excited to see some of your favorite family recipes or if you prefer your favorite bakery cookies. We appreciate your willingness to volunteer and help our students succeed and we love chances like this to celebrate you and your students. 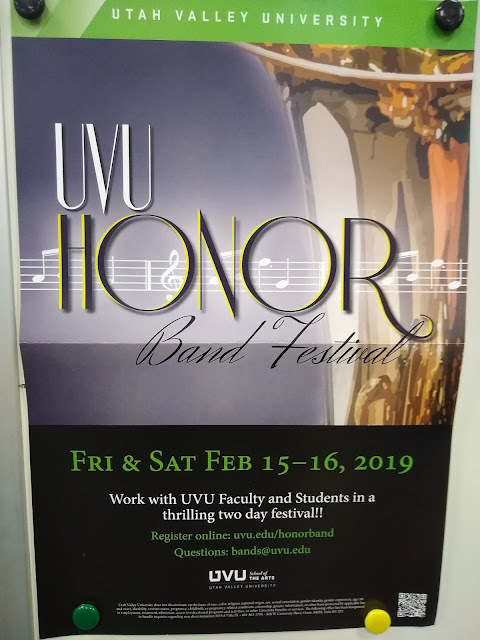 This is a great opportunity for our Band family to get to know each other even better! See you on December 18th. If you have questions about the sign-up or reception please contact Dee Webb at 801-694-9170.